This is a shorter trip that does not sail south of the circle. 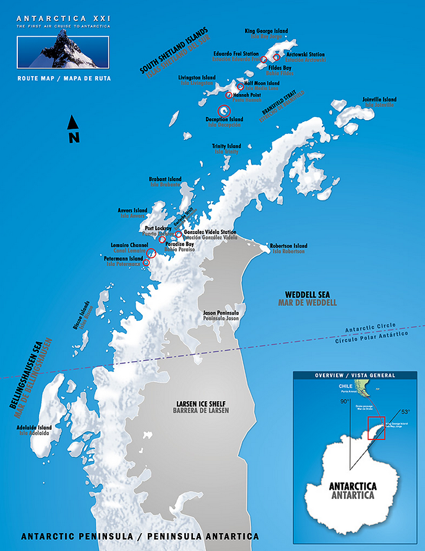 We fly from Punta Arenas, Chile to Antarctica’s King George Island and back. Our special increased luggage limit is 25kgs/55lbs. Embarking from Antarctica, we cruise on the Ocean Nova, one of the more stable and comfortable boats in the fleet. 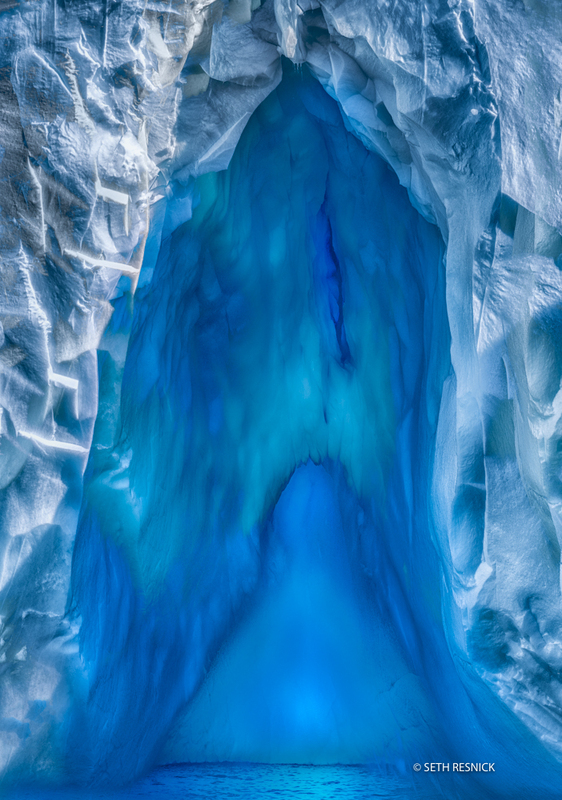 WHY CHOOSE DIGITAL PHOTO DESTINATIONS FOR YOUR ANTARCTICA PHOTOGRAPHY WORKSHOP ? Flying over Cape Horn and the mythical waters of the Drake Passage, ANTARCTICA21 takes you to one of the most spectacular and remotest places on earth – Antarctica. ANTARCTICA21 staff welcomes you in Punta Arenas, Chile. 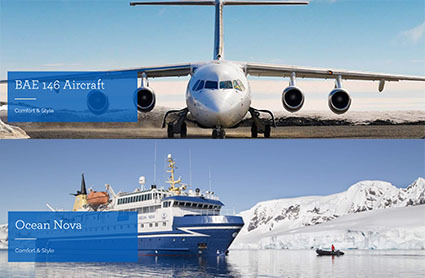 Transfer to your hotel and attend a briefing that provides important information about your voyage and reviews the essential guidelines for Antarctic visitors. A welcome dinner introduces you to the local gastronomy as you meet fellow adventurers from around the world. Passengers should plan to be in Punta Arenas at 15:00 hours, at the latest.Pick-up at the Punta Arenas airport and transfer to the hotel cannot be guaranteed for travellers arriving later than 15:00 hours. 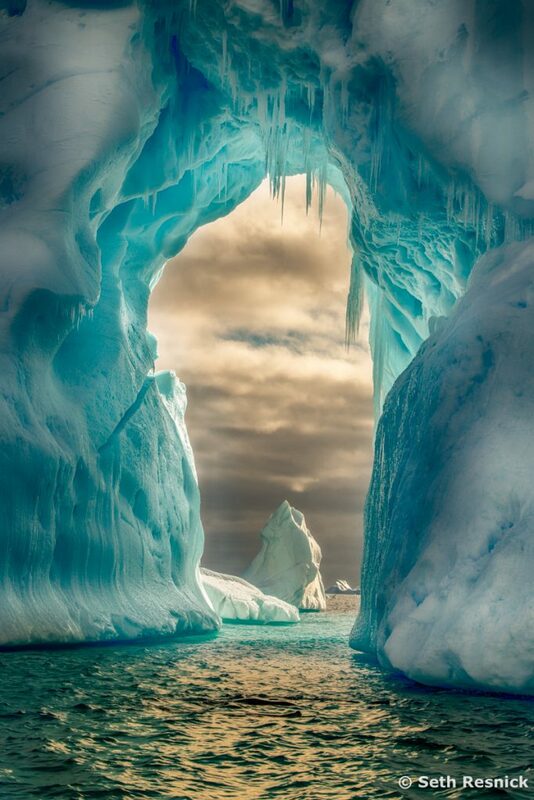 Sail along ice-filled fjords and among spectacular icebergs, while enjoying the company of sea birds, penguins, seals and whales. Visit the South Shetland Islands and the western coast of the Antarctic Peninsula, disembarking by Zodiac each day. In small groups, hike to extraordinary sites and take part in exploratory Zodiac excursions to otherwise inaccessible areas. Expert polar guides share their passion for Antarctica through an engaging program of illustrated presentations, and lead you ashore to interpret the wildlife, the history and the many wonders of the Antarctic environment. From the glass-enclosed lounge, enjoy spectacular views while sharing your daily adventures with fellow guests over a drink. The goal of the expedition is to sail far south in the attempt of reaching the Polar Circle. The Expedition Team sets the specific voyage route based on local conditions, and takes advantage of the ever-changing opportunities provided by Nature. Flexibility will be the key to a successful voyage. 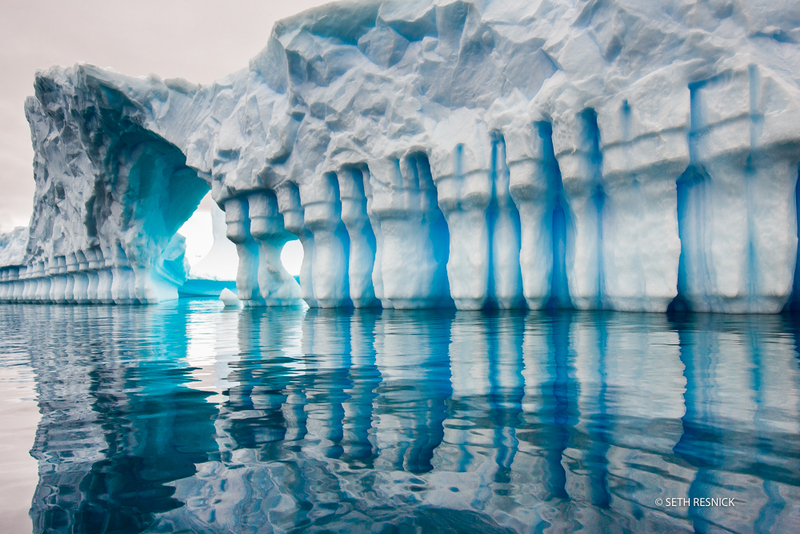 Your expedition may include visits to sites such as Port Lockroy, Petermann Island, Paradise Bay, the Lemaire Channel, Prospect Point or other magnificent places.Each voyage is unique and each is crafted to provide the best possible overview of the varied Antarctic environment. Back at King George Island, bid farewell to Antarctica as you board the flight to Punta Arenas. The program ends upon arrival at the airport in Punta Arenas. Transfer to the city will be available for passengers staying overnight in Punta Arenas. One complimentary hotel night in Punta Arenas is offered upon request on Day 9 of the Travel Program. Having made six Antarctic voyages, each time surprised by how different the light and weather are, we find ways to improve our Antarctica experiences every time and are dedicated to making this a once in a lifetime experience. This is more than a photo tour, this is a workshop! 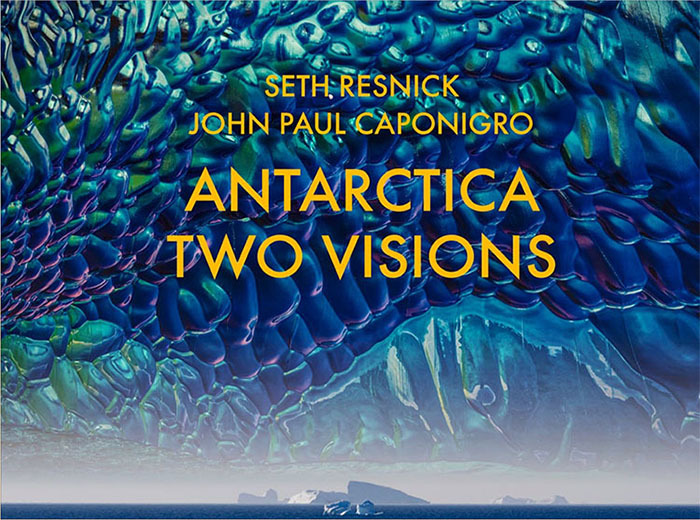 This is a unique opportunity (for no more than a few dozen people, with a 1 to 10 participant/leader ratio) to visit one of the most amazing places on this planet led by world renowned photographers – John Paul Caponigro and Seth Resnick and special guests – who will help you boost your artistic vision, and creativity. Creativity, composition, exposure, workflow, and post-processing are only a few of the topics presented. You’ll be able to participate in all regularly scheduled public cruise events plus our private presentations. We’ll have Zodiacs dedicated to our photography group only with one instructor guiding each boat. We’ll work closely with the crew to shoot in the best times at the most beautiful places. Most importantly, we’ll work closely with you to help you make the most of the adventure and get the best results possible. You’ll benefit tremendously from our advice, guidance, lectures, demonstrations, reviews, special pre and post voyage webinars and one-on-one attention – plus the comraderie of like-minded talented participants. You’ll experience world class locations, world class accommodations, and world class guidance.